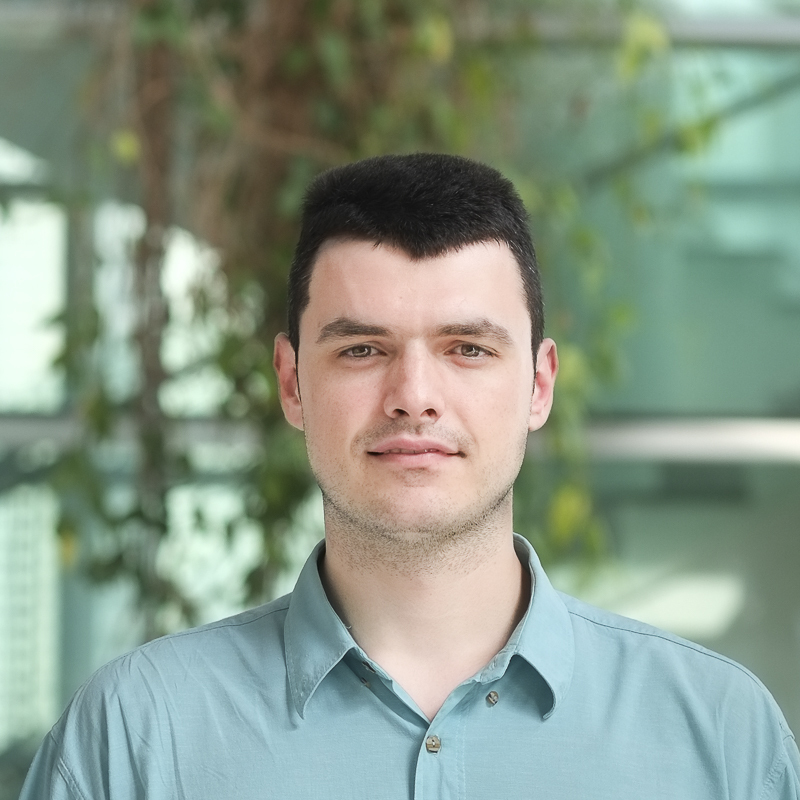 Andrej Trpovski holds Master of Science in Electrical Engineering for Smart Grids from Grenoble INP University and Bachelor’s in Power Engineering and Management from “SS Cyril and Methodius” University with multiple awards and recognitions for his academic achievements. He has developed technical skills and know-how in energy generation, transmission, transformation and distribution. Furthermore, his expertise extends in advanced innovative and futuristic Smart Grid solutions as a necessity for the modern power sector. His exposures to multi-disciplinary topics on SMART Grids allow him to develop state of the art approach to innovative new technologies, ideas and solutions. He is currently working on integration of renewable energy into the grid and grid’s optimization techniques considering the futuristic SMART Grid trends such as distributed generation, electric vehicles, energy storage solutions, energy management and grid’s reliability and stability.